Elevar provides quality height-adjustable workstations and workstation accessories Australia wide and have exclusively paired up with TCW to offer EON. They offer what we believe to be some of the best available products on the market in price and quality for the flexible workplace. Years of design and development go into the finished products to ensure high quality, reliability, and above all a high level of trust from the end user. The range is modular, solutions based, easy to install, and user friendly. 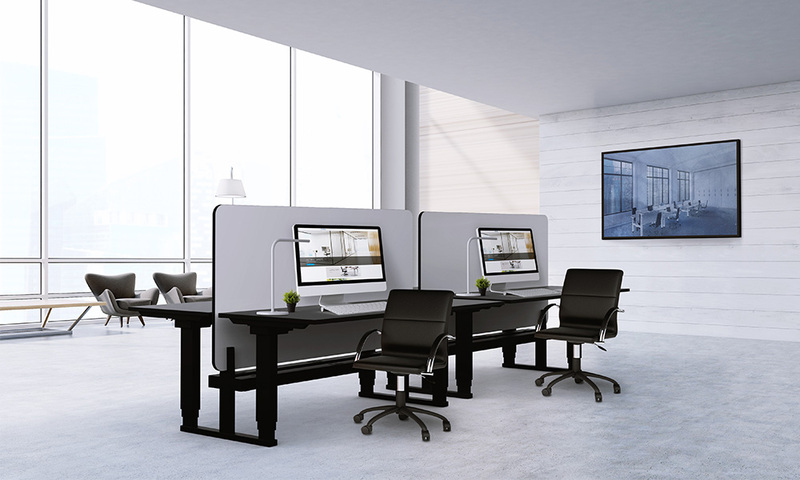 Elevar products can make your workspace a healthier and more comfortable environment. Just take a look below and see!